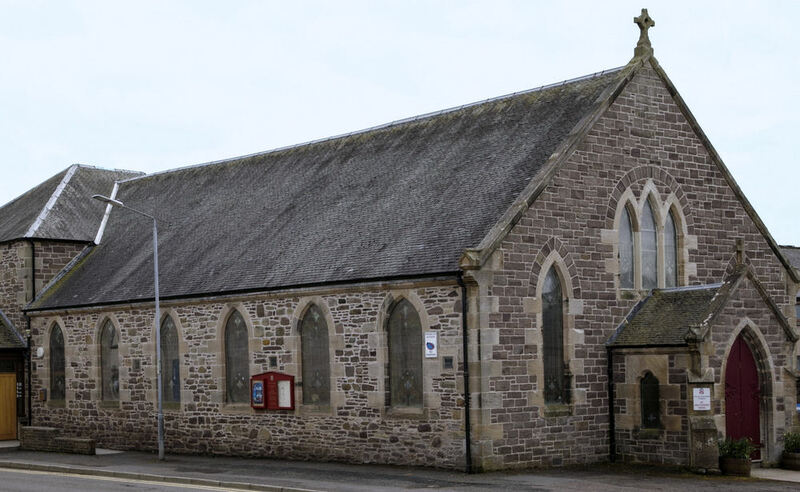 The Church Hall is a major asset for the Church and is much used by the local community. The building consists of a suite of three halls, kitchen, toilets and office space and provide suitable accommodation for a variety of organisations. The halls were restored in 1984 and further work was carried out to the main hall in 2013. 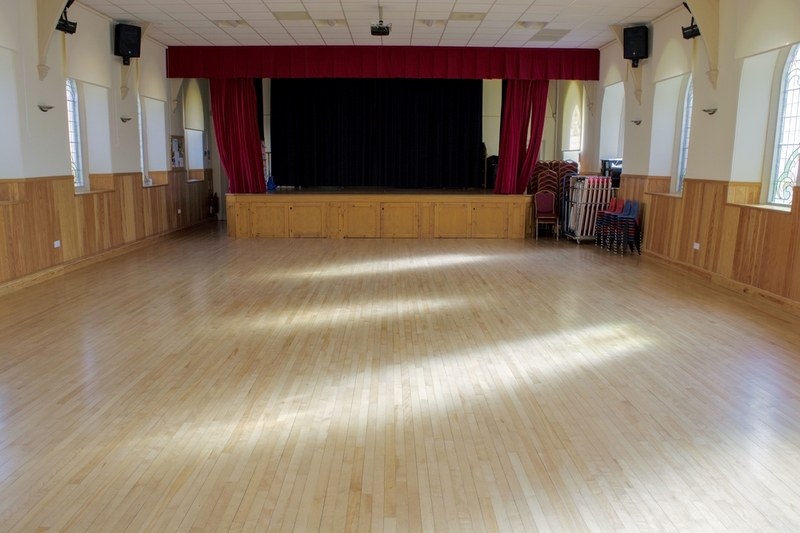 The Large Hall is suitable for a variety of functions ranging from private parties and celebrations to playgroups. It has a stage, as well as its own lighting and sound system which are all available for hire . 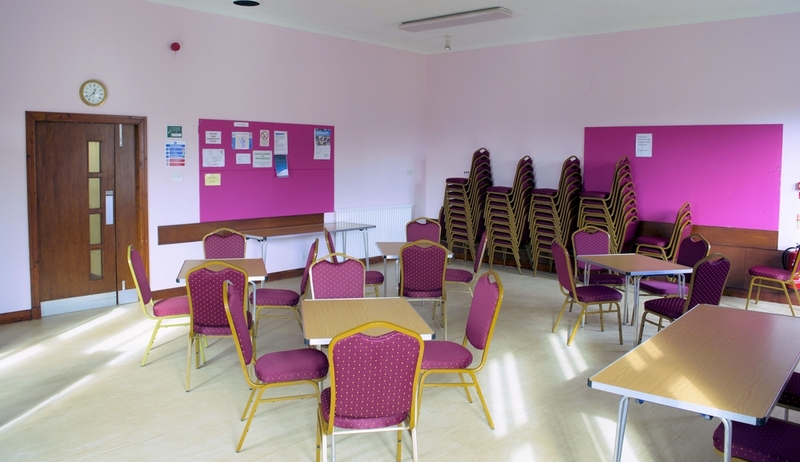 The Back Hall is a smaller hall located at the back of the building and is suitable for smaller group meetings and events. There are plenty of tables and chairs available for use. 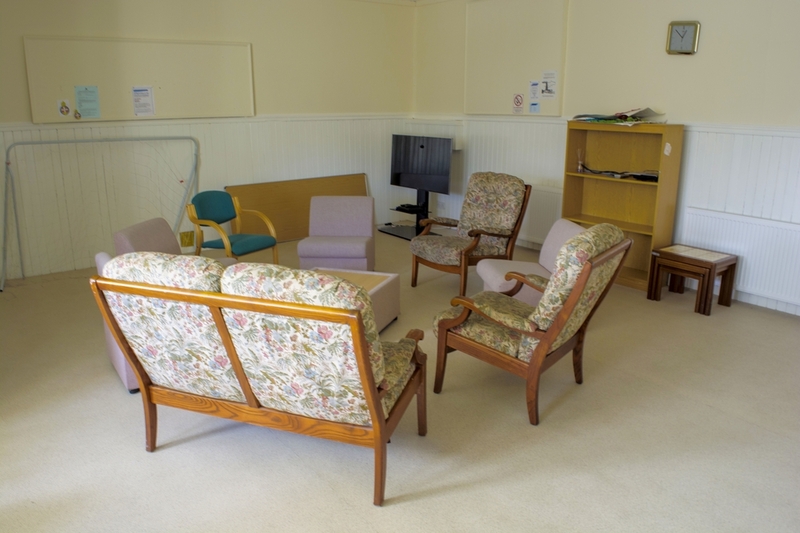 The Upper Hall is located upstairs and is suitable for small group meetings. It has an informal feel with couches and chairs etc. It has an informal feel with couches and chairs etc. 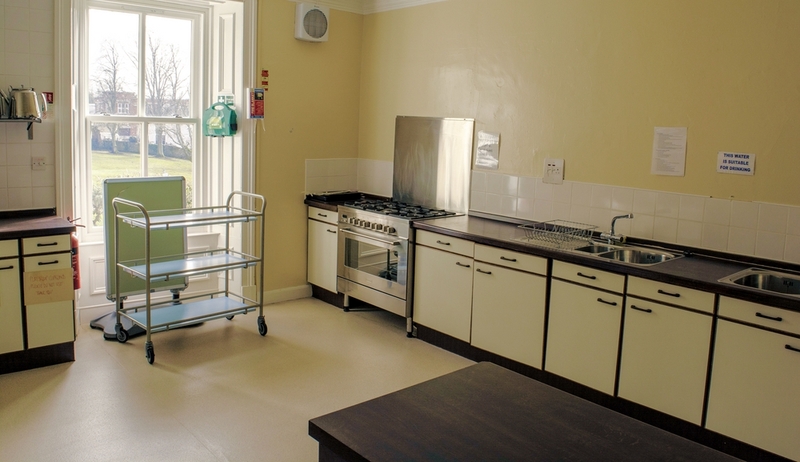 The kitchen is located on the ground floor of the building making it very convenient for both the main hall and back hall. 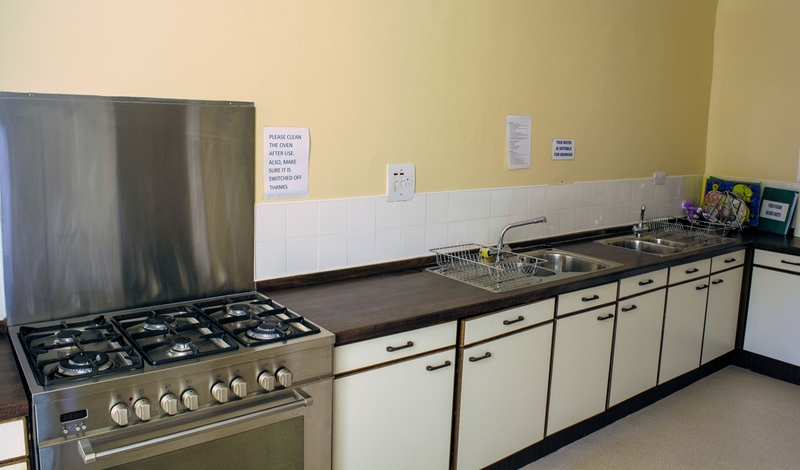 It is a well equipped and extremely spacious facility with cooking and food preperation areas. It is particularly useful for events and celebrations.